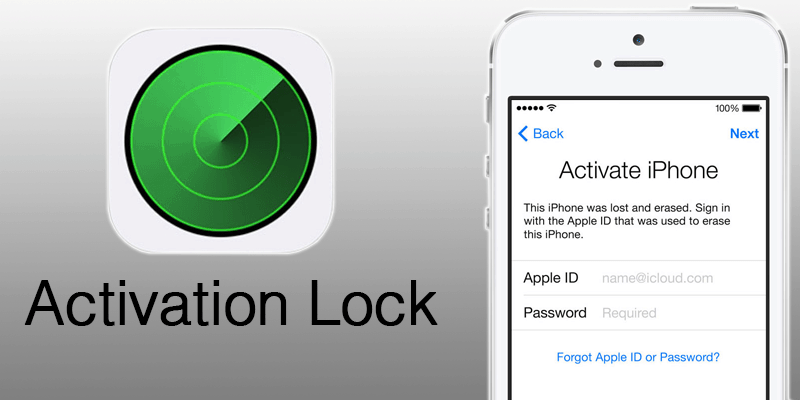 This tool will help you to check iCloud activation lock status (Find My iPhone) for your iPhone 7 Plus, 7, 6S Plus, 6S, 6 Plus, 6, 5S, 5, 5C, 4S, 4, Apple Watch or any iPad model running iOS 10, 9, 8 or above. If you want to buy an used iPhone, iPhone, iPad, iPod touch, or Apple Watch, be sure that the iCloud Activation Lock has been deactivated and the device is ready for the new user. To be sure that the Find My iPhone option has been disabled from the previous user, you need to use our iCloud activation lock check tool. Find the IMEI code of your device – dial *#06# or go to Settings -> General -> About. Complete the Paypal payment process. The iCloud check result will be delivered to your email in 1-5 hours. After you place the order, the iCloud check result will be delivered to your email instantly (sometimes it can take up to 5hrs). The result is 100% accurate because we have direct access to the database.